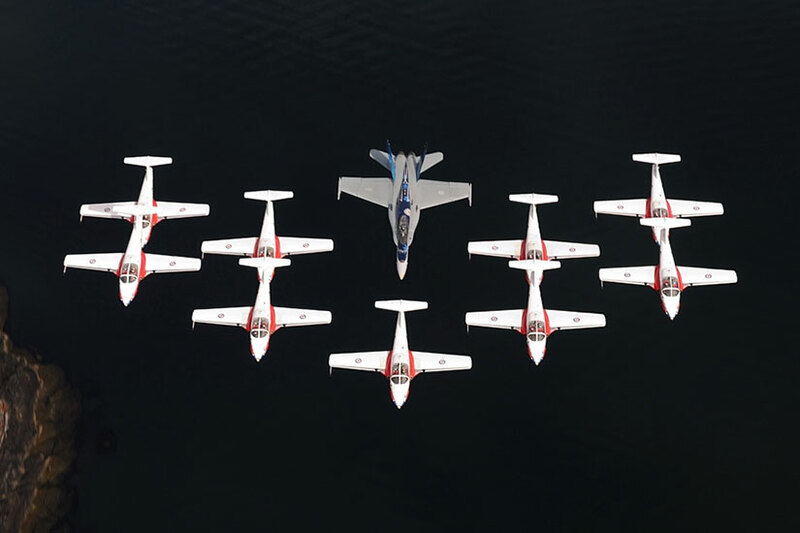 The Canadian Armed Forces Snowbirds air demonstration team flies over the National Mall. The pilots are in town for a GI Film Festival at the Canadian Embassy. An art instructor shows how to make a “mystery creative craft,” according to the library. The monthly market returns for its second year with drinks, cigars and food near the Waterfront Metro station. Hill Center screens “Bicycle Thieves,” “Racing Towards Red Hook” and other bicycle-themed movies outdoors. Farmers bring meat, eggs and other food to sell in Southwest.